A five-hour epic about a notorious terrorist, one that was made for French TV scored the first big upset of the night, winning Best Miniseries or Motion Picture. 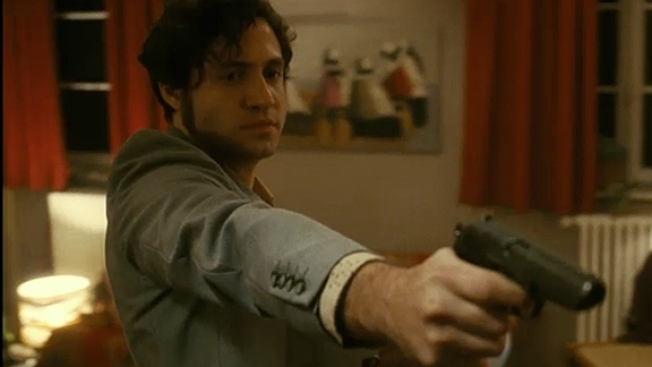 "Carlos," starring Edgar Ramirez, told the story of Carlos the Jackal, the Venezuelan who bombed and murdered all across the globe for decades, going as far as to raid an OPEC meeting. After its dominance at the Emmys HBO's WW II epic "The Pacific" had to be considered a heavy favorite to take this prize. Ramirez's work has already earned him a role in "Wrath of the Titans," the sequel of "Clash of the Titans."